We have talked a lot this month about the dangers of driving while intoxicated. However, we have yet to discuss the specifics of alcohol consumption or the signs/effects of being intoxicated. The consumption of alcohol is legal and appropriate of course, under the right circumstances and when those 21 and over drink responsibly. 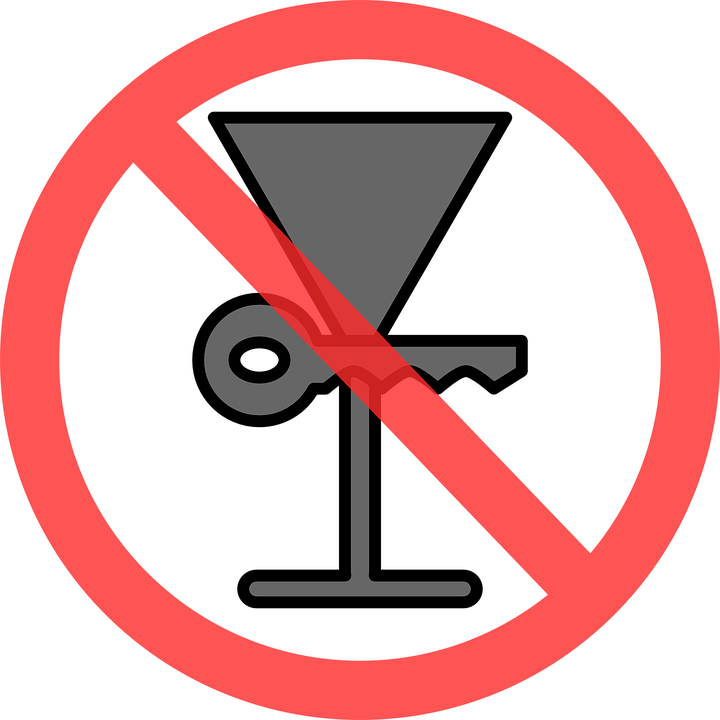 By learning about alcohol consumption, the signs of intoxication, and its effects on the body, we can hopefully work towards preventing drunk driving. First, it is important to note that the effects of alcohol can vary greatly from person to person. This means that what we discuss today, should be used as a general guide. The effects of alcohol can sometimes be felt within just 10 minutes of consuming it. Alcohol is metabolized by the body. As it is metabolized, its effects fade. On average, the body is capable of metabolizing one drink per hour. “One drink” is equivalent to 1.5 ounces of 80 proof liquor, 5 ounces of wine, or a 12-ounce beer. If for example, you arrive at a party and have three drinks within the first hour, you will have to wait three more hours for that alcohol to leave your system. The correlation between BAC and the effects of intoxication are hard to connect because the severity of alcohol can vary greatly from person to person. The signs of intoxication can be separated into a few categories. The first category is the loss of physical coordination. Individuals may stagger or sway while walking, slur while speaking, and have inhibited fine motor control. The second category is the loss of judgment. This can cause individuals to think they are less intoxicated than they actually are. It can also cause them to become more social, easily excitable, or even aggressive. Finally, intoxication inhibits reflexes. This is one of the primary reasons it is dangerous to consume alcohol and drive.